ILOVEMAKONNEN was assaulted by an audience member while performing his “Tuesday” single yesterday (October 22) at SOBs in New York, according to Complex. In a video posted on the site, which is below, MAKONNEN extends his hand to the person, who then appears to pull MAKONNEN to the ground and punch him in the head. 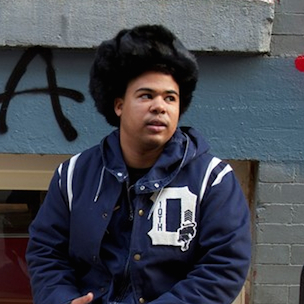 MAKONNEN’s crew chases the perpetrator into the club, while MAKONNEN continues performing.